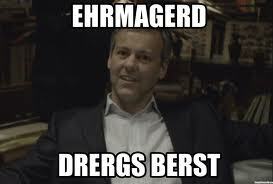 So I recently finished the entire Sherlock series. And by recently I mean ten minutes ago. It’s 3:28 AM and I have been finding myself hard-pressed to get to sleep lately, so I thought, hey, instead of tossing and turning and agonizing like I did last night, maybe I’ll at least enjoy myself. I ended up watching the last episode of Season 2 (Reichenbach Fall) and I was curled up in a ball, biting my nails and occasionally yelling at the characters because it’s just that good. 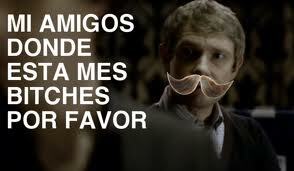 Also ended up in tears during Watson’s little chat at Sherlock’s “grave.” Oops, spoiler alert. Even though I knew that Sherlock couldn’t possibly be dead… it’s just… Watson’s puppy dog face… EUGH I need to stop before I lose it. 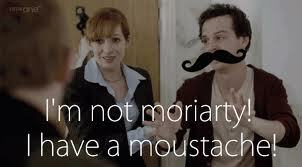 Anyway, after all that I decided to look up funny Sherlock memes on the Interwebs because I am a meme addict. 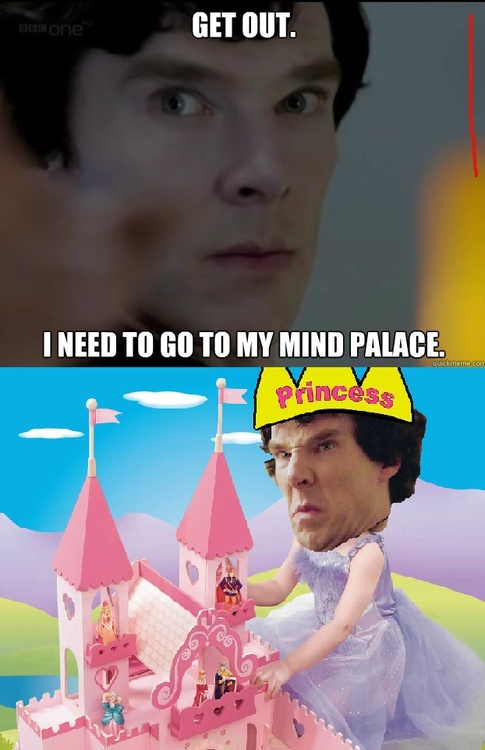 I found the supply of good Sherlock material strangely lacking; one would think this fan base would come up with some clever stuff. Here are my top 6 choices. I find them funny at the moment but that may only be because it’s 3:33 in the morning. Yeah I laughed for way too long when I saw this one and I can’t even say why. Probably because I took 3 years of Spanish and I can’t remember what “donde esta” means. 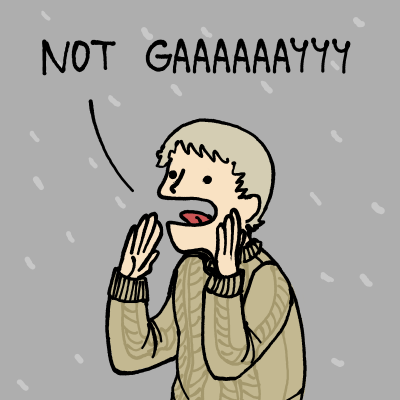 Throughout the series I’ve always thought the funniest moments were when people assumed Sherlock and Watson were a gay couple. Love the sweater in this one. I admit this one took me a second. 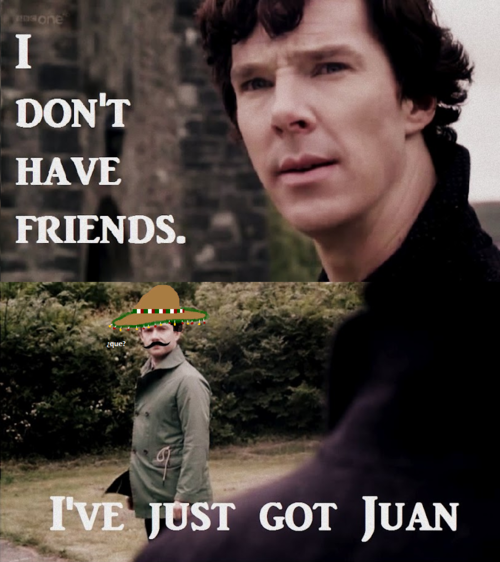 Not sure why all the Mexican/mustache themed Sherlock memes but I don’t question I just go with the flow and I like this flow. My computer keeps yelling at me to restart it for some reason I can’t comprehend so I should probably turn it off. And go to bed. And get up at like ten to go fill out all my paperwork junk at the hospital. Bleh.